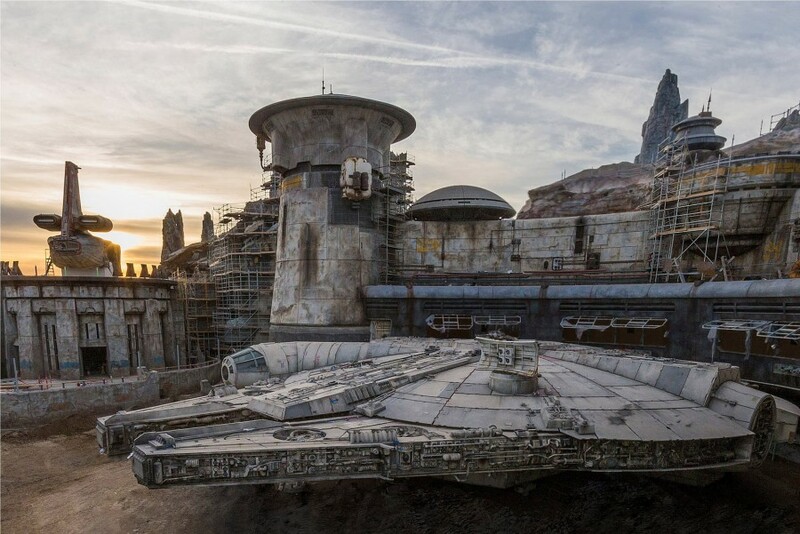 Disney Parks has posted an image of the completed Millennium Falcon that will stand outside the Millennium Falcon: Smugglers Run attraction in Star Wars: Galaxy’s Edge. Behind-the-scenes look at development on Star Wars: Galaxy’s Edge! Star Wars: Galaxy’s Edge opens summer 2019 at Disneyland Park and late-fall 2019 at Disney’s Hollywood Studios.